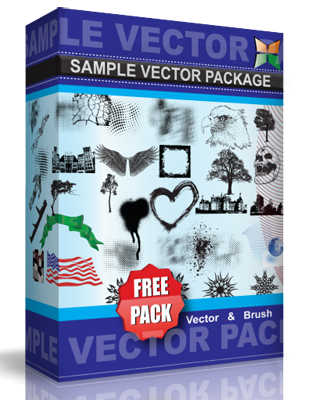 Looking some vector for paintball, Dj Stuff, earphone, music, wire and free. Well try this, hope FSS help you to make some awesome design or illustration! !..just download and feel it!